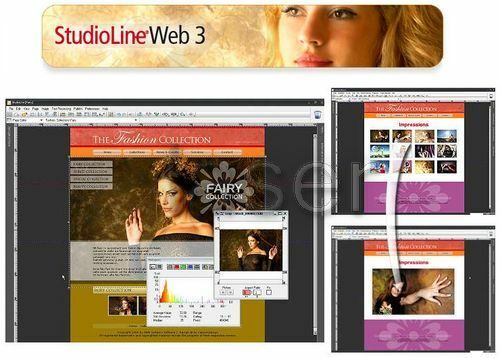 StudioLine Web - functional HTML-editor, which is designed to help the user to create a presentable website, without any additional material and time costs. The product has a friendly interface and allows you to work without direct reference to the code, so even the inexperienced user skills in working with them with minimal effort. The developer has provided opportunity for free placement of text and graphic elements within the page, and realized the existence of an integrated graphics editor, with which you can work with raster and vector images, by applying to them the available filters and effects. Moreover, there is a rich library of ready-made templates that can be successfully used as a basis for future project. This program combines all applications for creating, publishing and editing, including image management and editing, integrating with 30 graphics programs, and even more so. With many ready-made templates, you can create your website quickly and easily than ever before. In addition to all the program allows you to create your own web gallery of images. 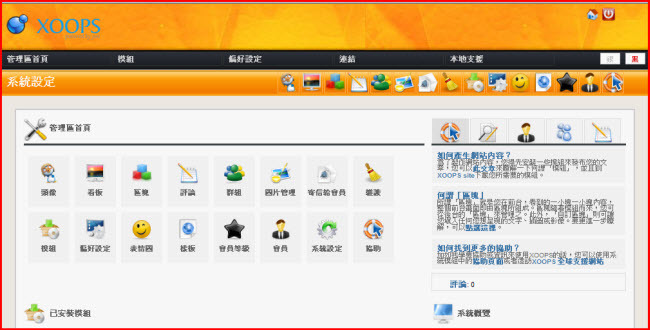 Has a friendly user interface, allowing the creation of a website will not cause problems even for novice user! Hint panels are centered on the screen when they include an action button - otherwise they are conveniently docked on the right margin. New TimeLine Explorer filters by album and subfolders. "ERROR: The XML response that was returned from the server cannot be processed"